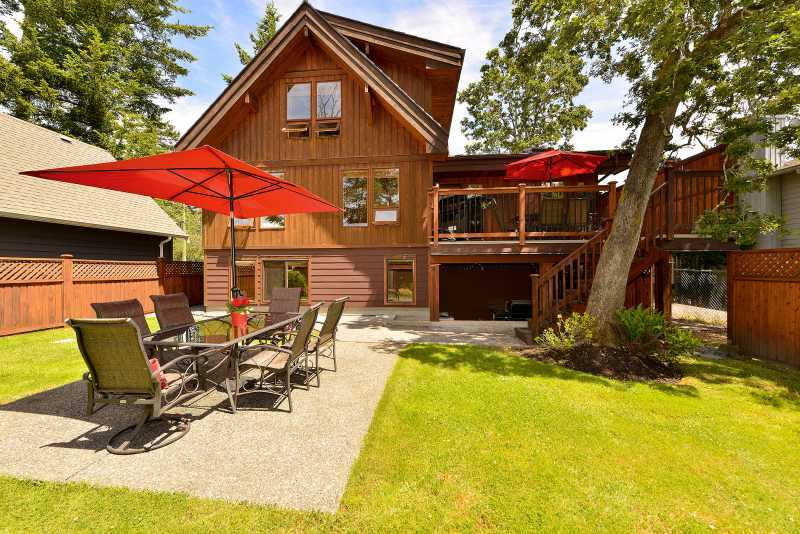 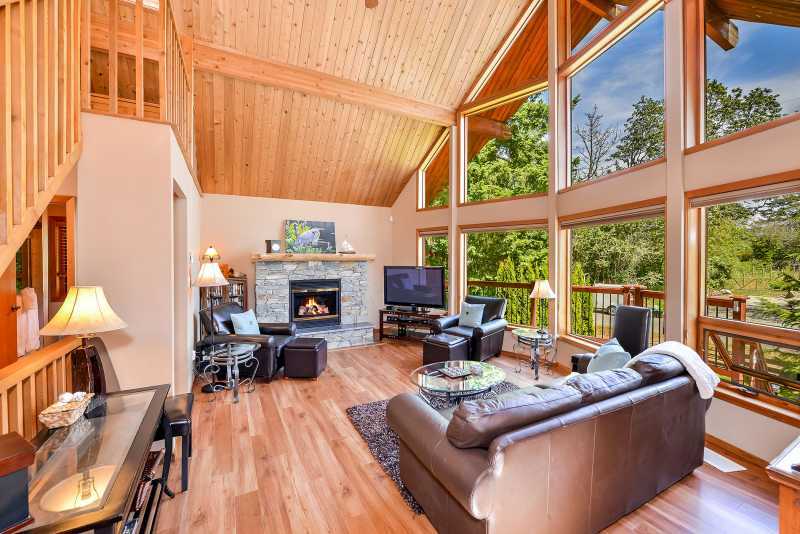 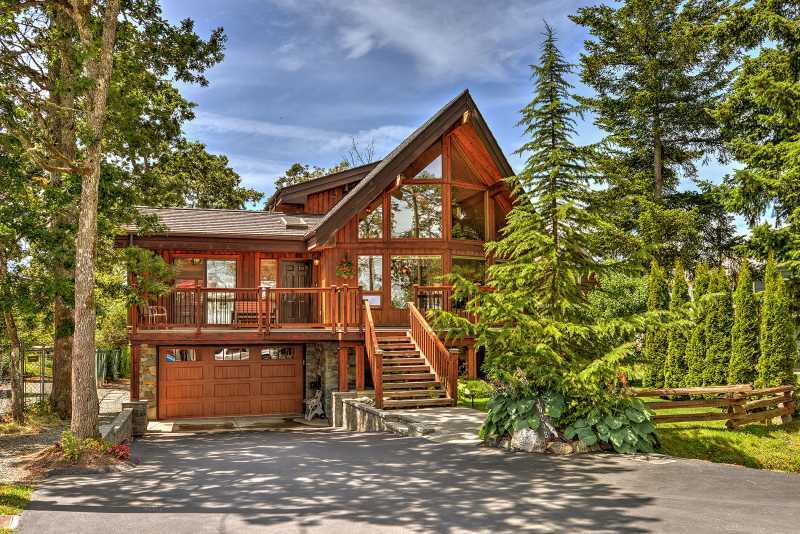 Unwind with family and friends in our gorgeous Lindal Cedar home which is nestled between towering west coast Garry Oaks and Douglas firs.This luxurious vacation rental is your deluxe home away from home, allowing you to take a break to enjoy the surrounding beauty of waterfront British Columbia. 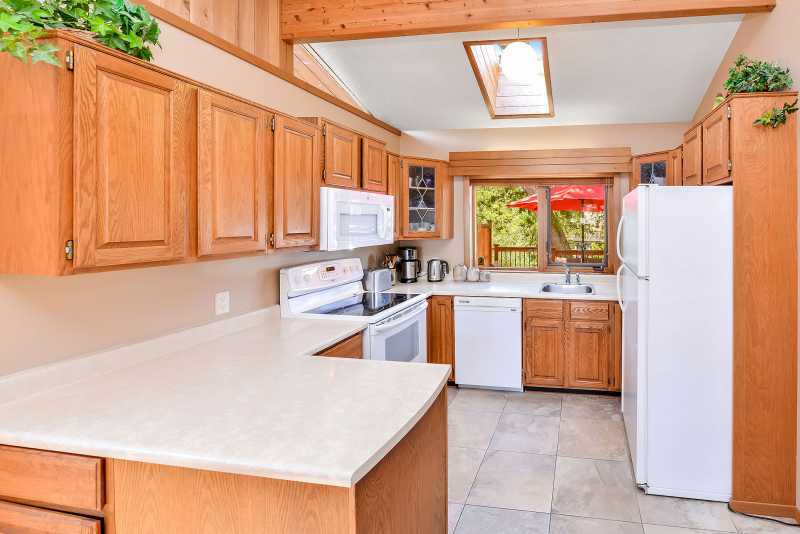 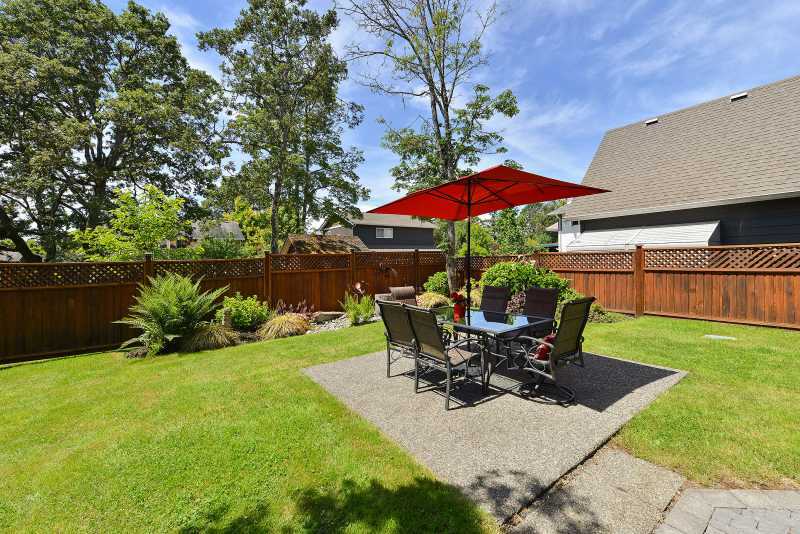 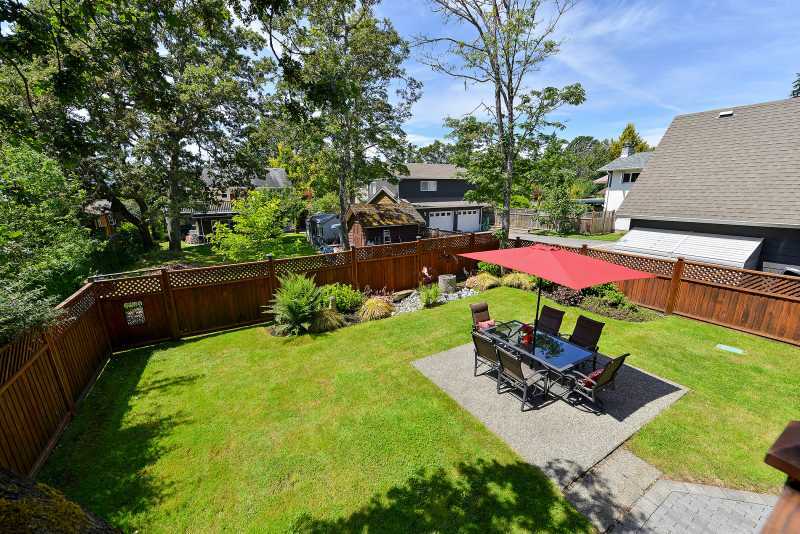 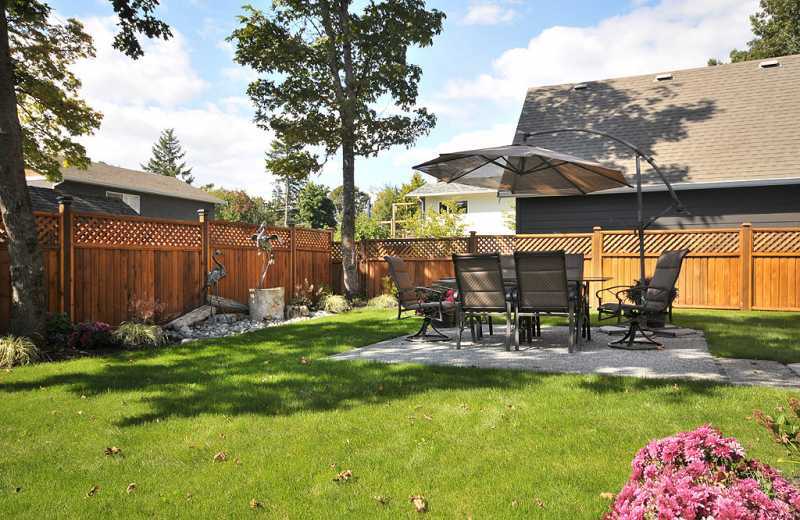 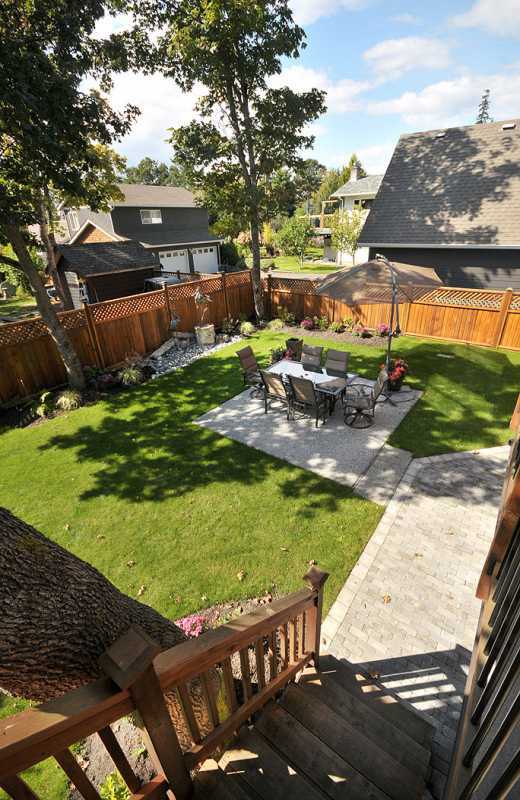 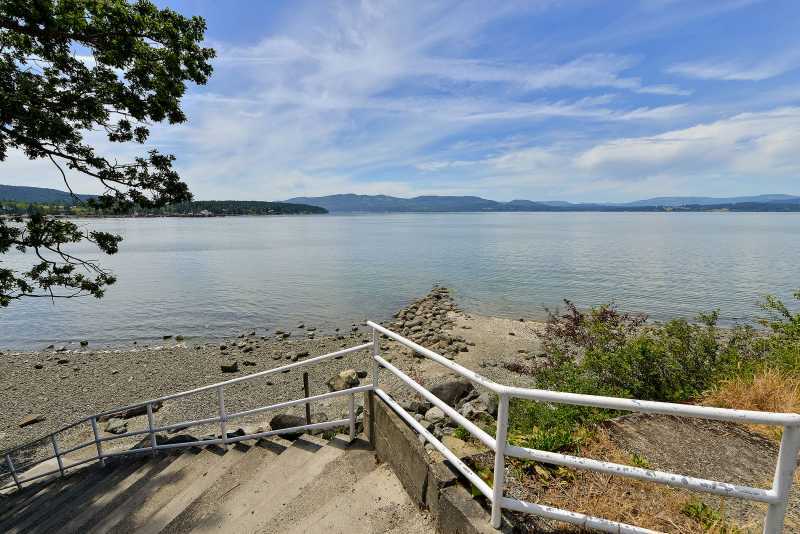 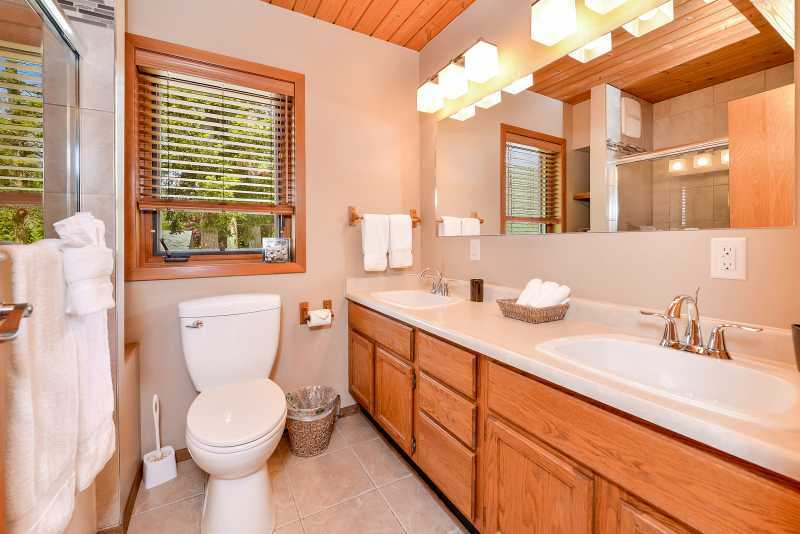 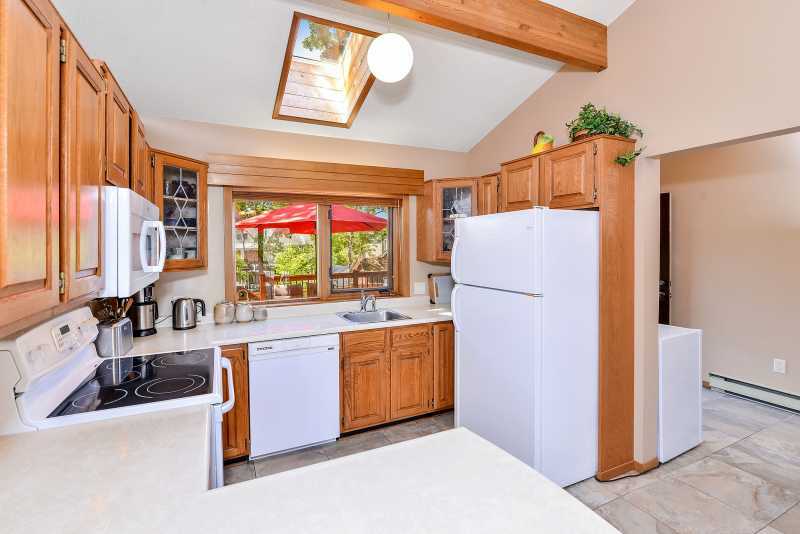 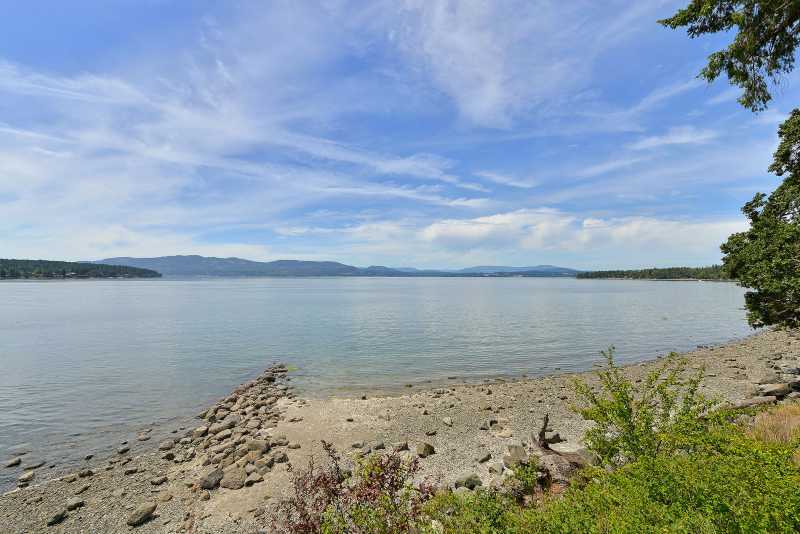 Located in a desirable neighbourhood, this tastefully appointed home offers the quiet ambiance of nearby Pat Bay beach while in close proximity of Victoria International Airport, Swartz Bay Ferry Terminal, Sidney, Butchart Gardens and only a short drive to downtown Victoria. 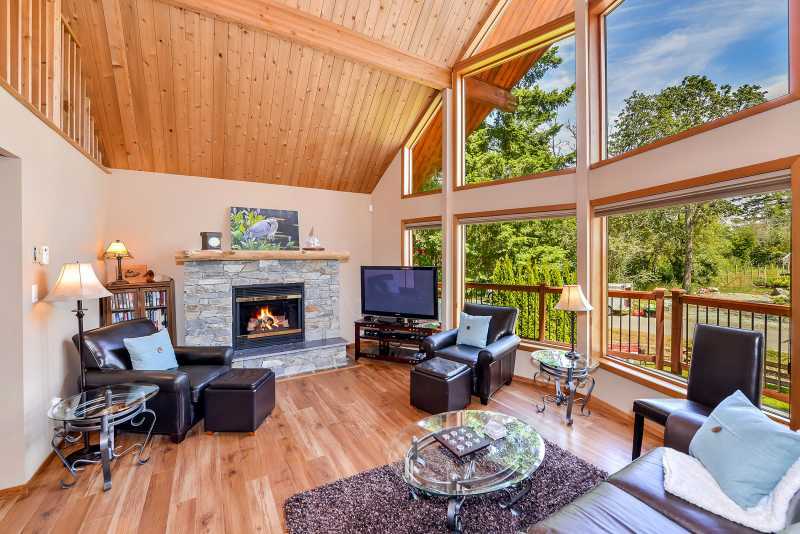 Awake to coffee in a beautifully decorated living area the great room, anchored by a hand-crafted rustic rock fireplace, features vaulted ceilings, hardwood and tile floors and a wall of windows. 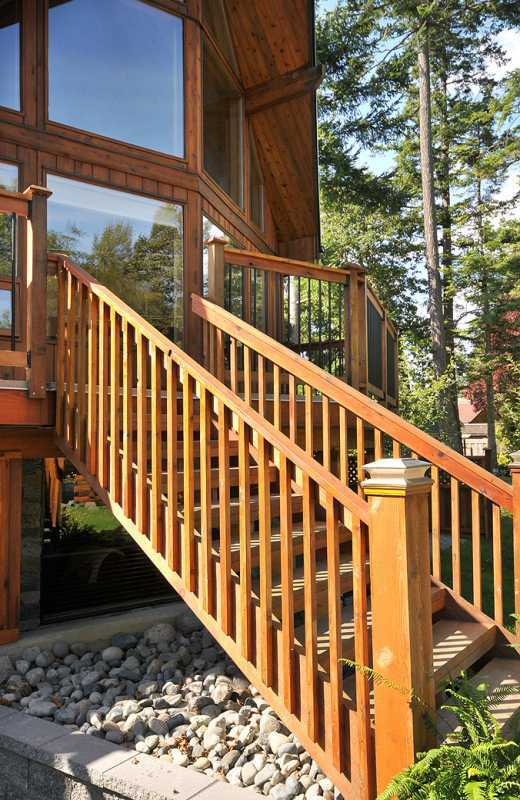 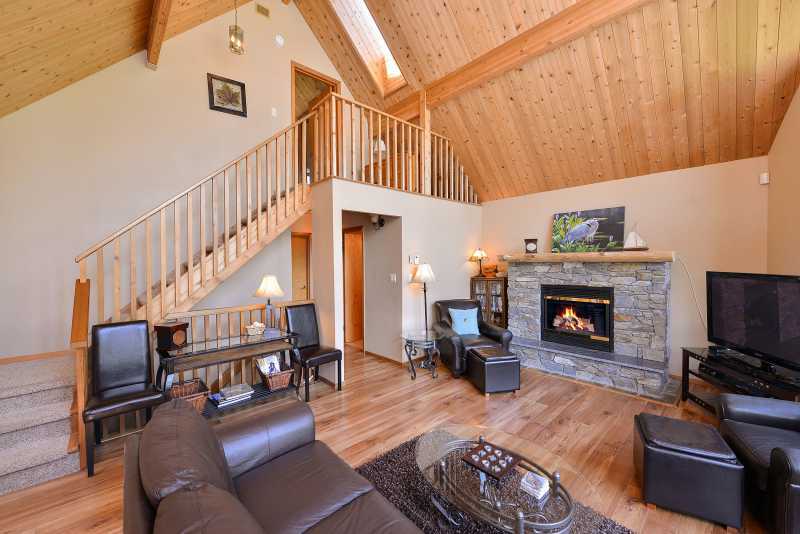 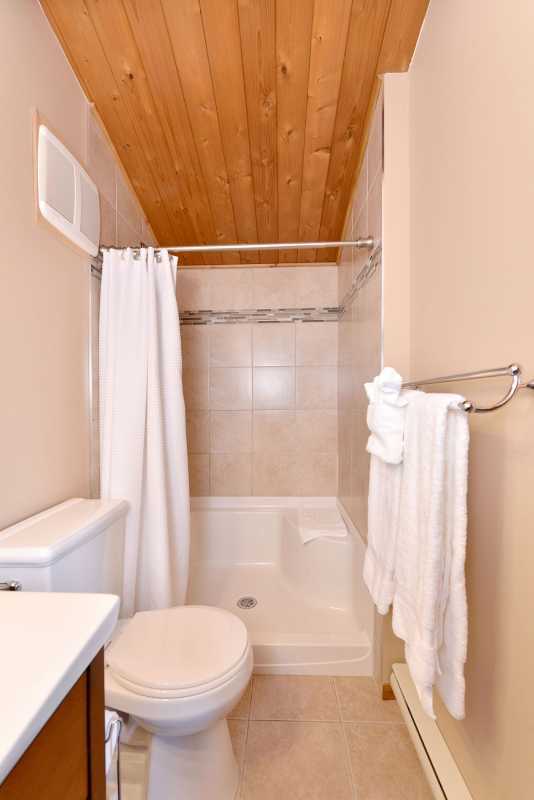 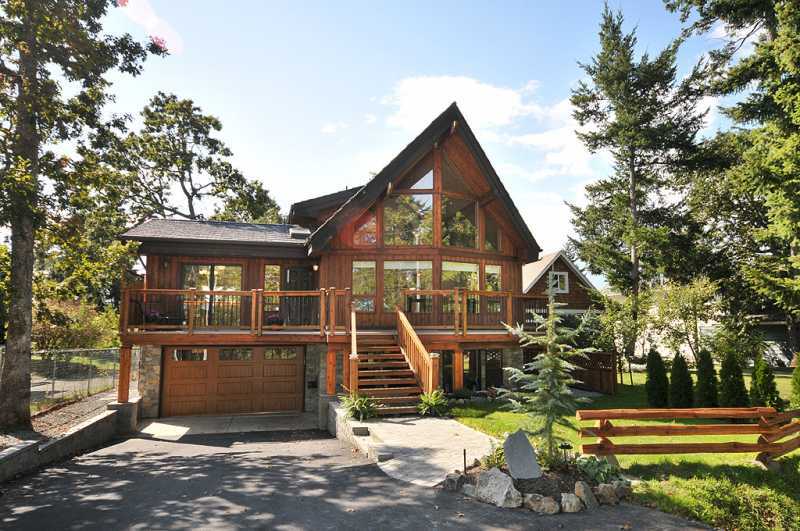 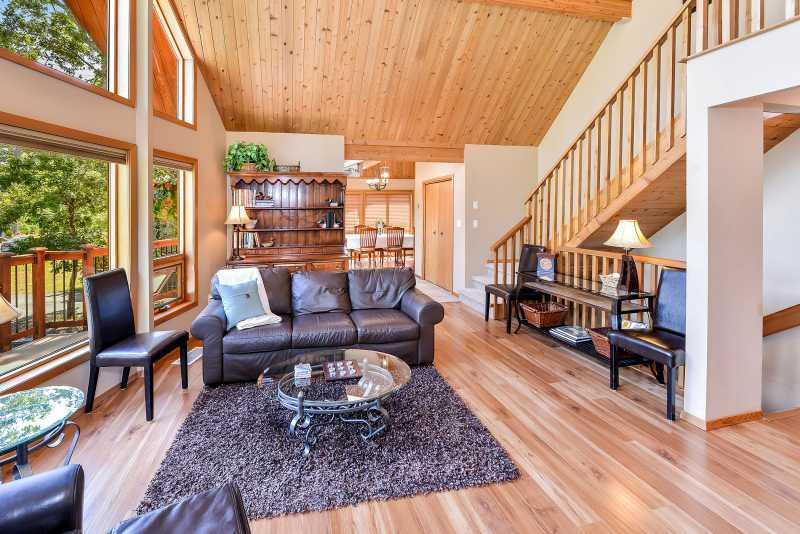 Extensive wood detailing creates a warm west coast style lodge-feel. 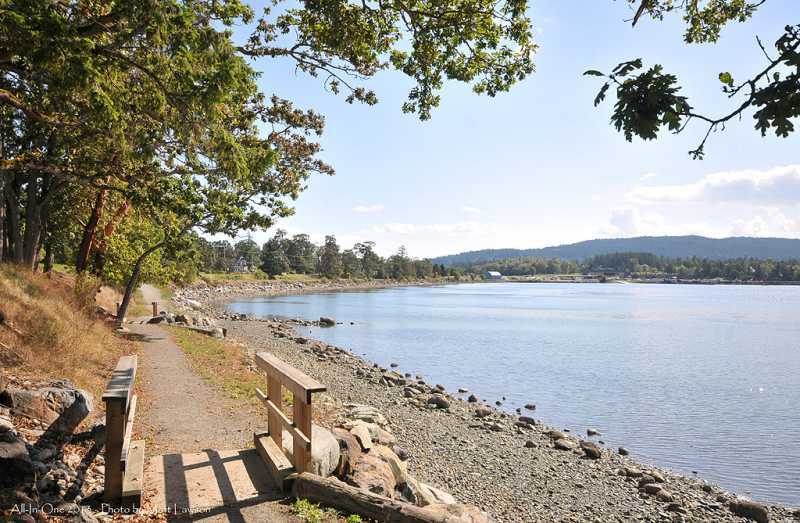 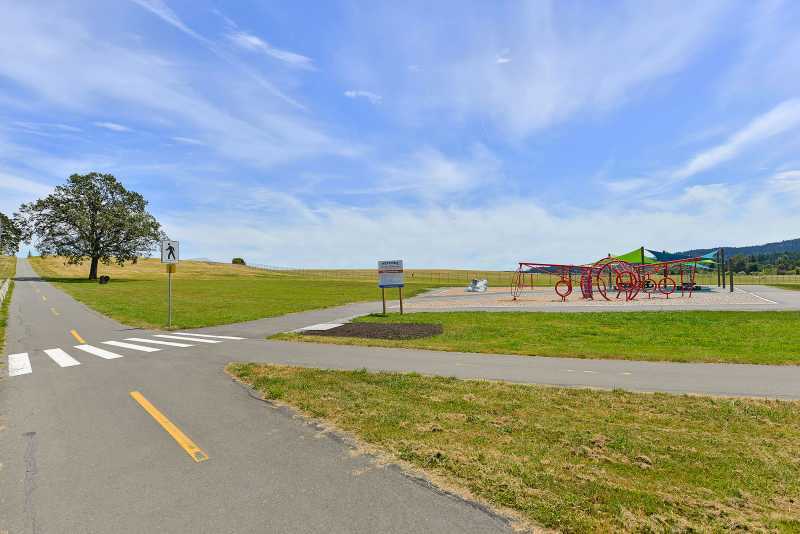 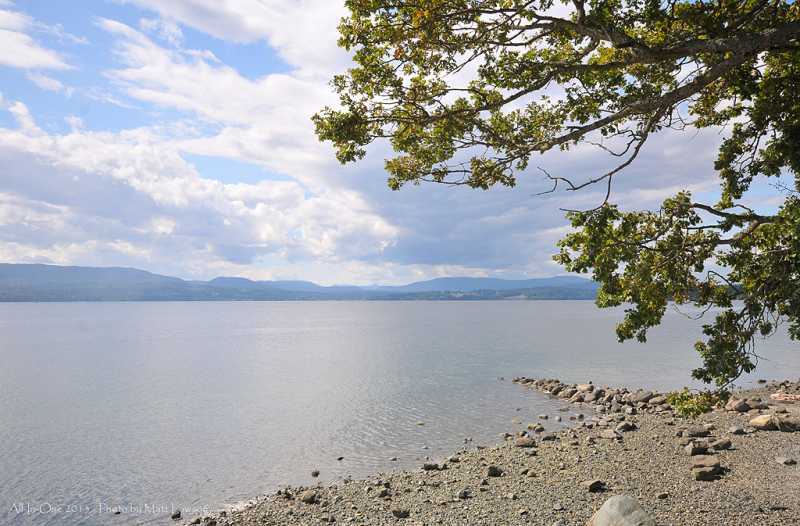 Be sure to take a short stroll to the beach where you can observe our local wildlife the Great Blue heron, Pacific Harbour seals, and majestic Pacific Bald eagles. 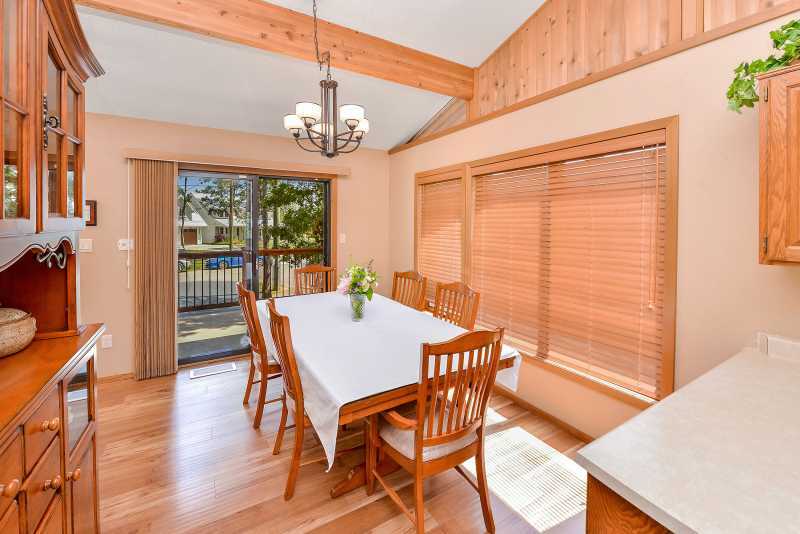 The main floor of this spacious 2400 sq. 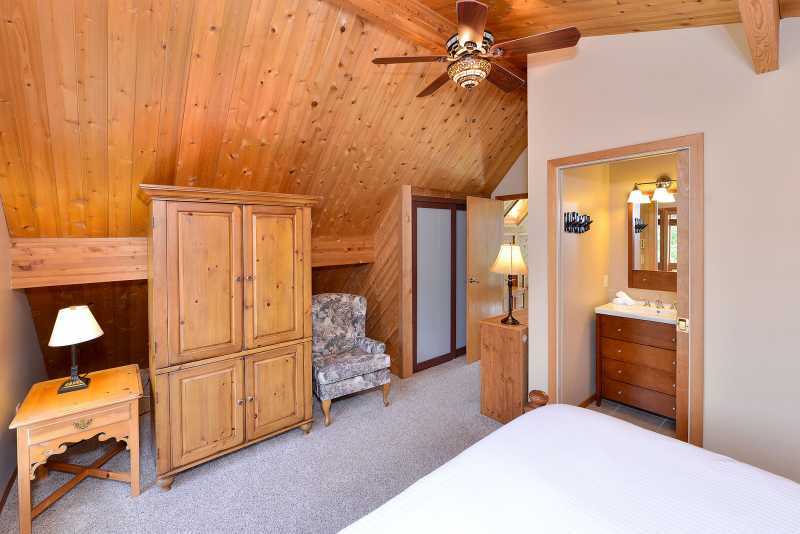 ft. home offers two bedrooms, each with a queen bed and sumptuous bedding, a full bathroom, laundry facilities, a casual gourmet kitchen, large dining room and great room, warmed by the Ledgestone gas fireplace. 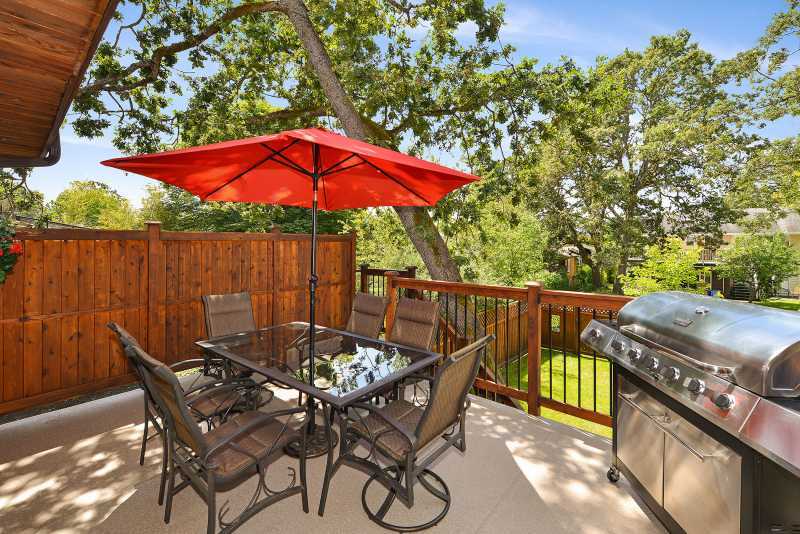 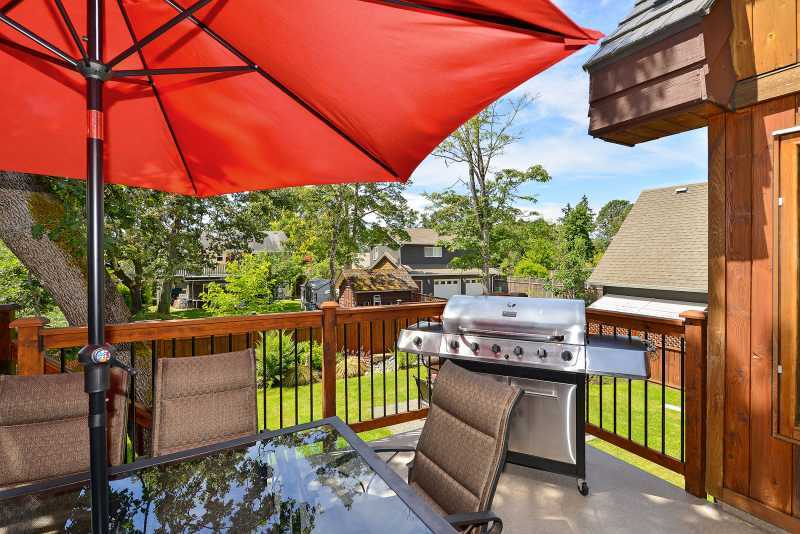 Step through the doors to enjoy an outdoor BBQ where seating for 12 is provided on two expansive decks and a patio area. 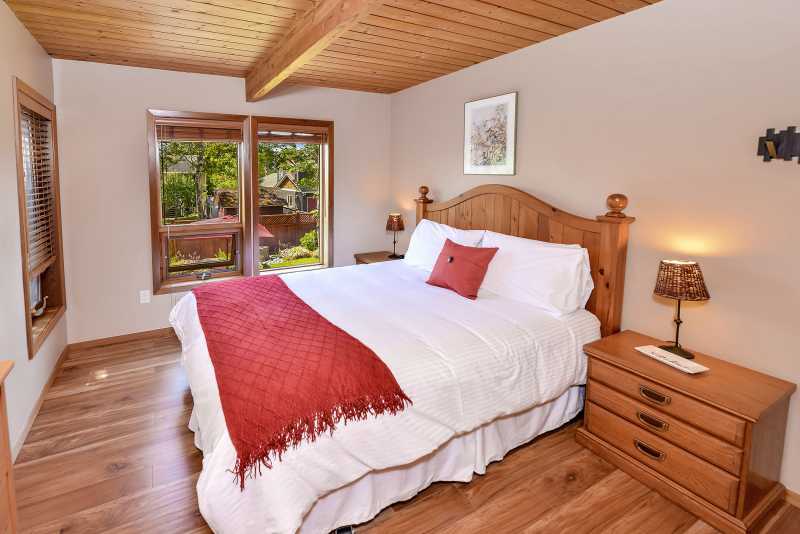 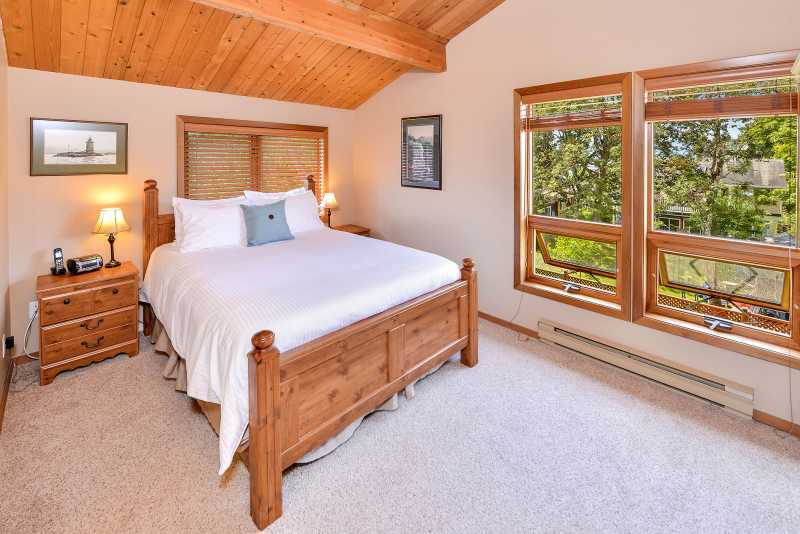 The master bedroom, located on the top floor, has a private bathroom with shower and offers a queen bed with plush bedding.Downstairs, there is a large bedroom with two twin beds. 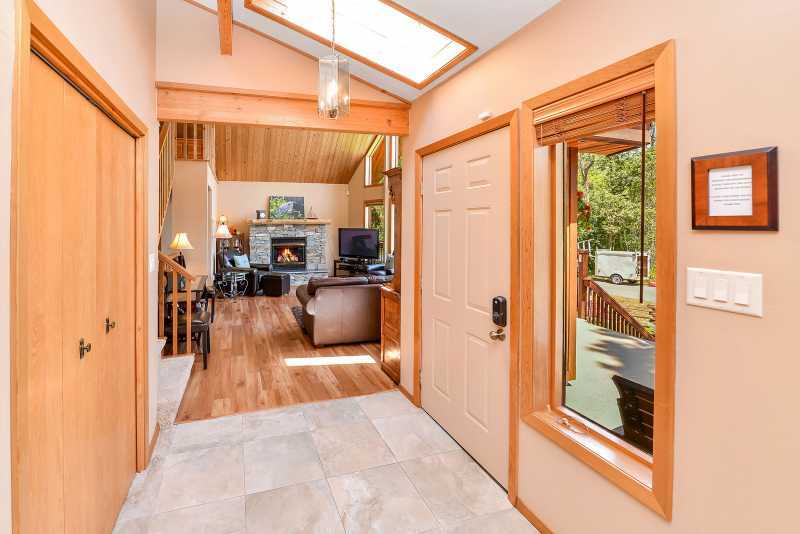 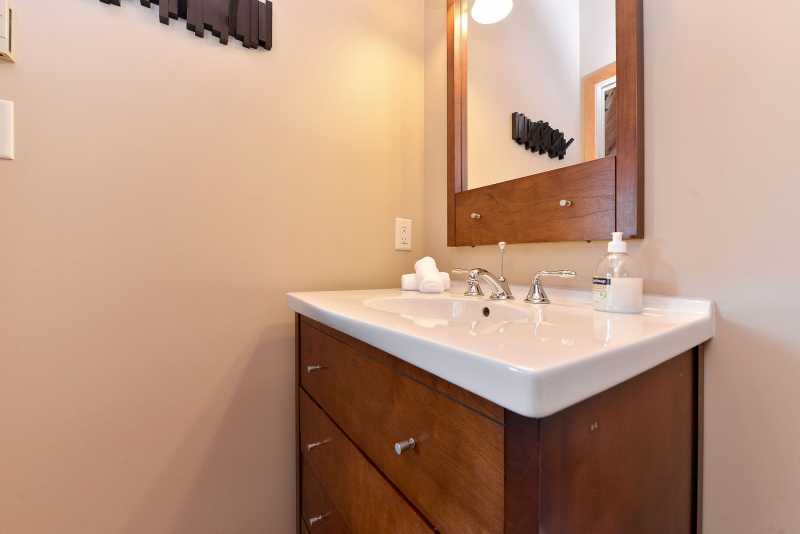 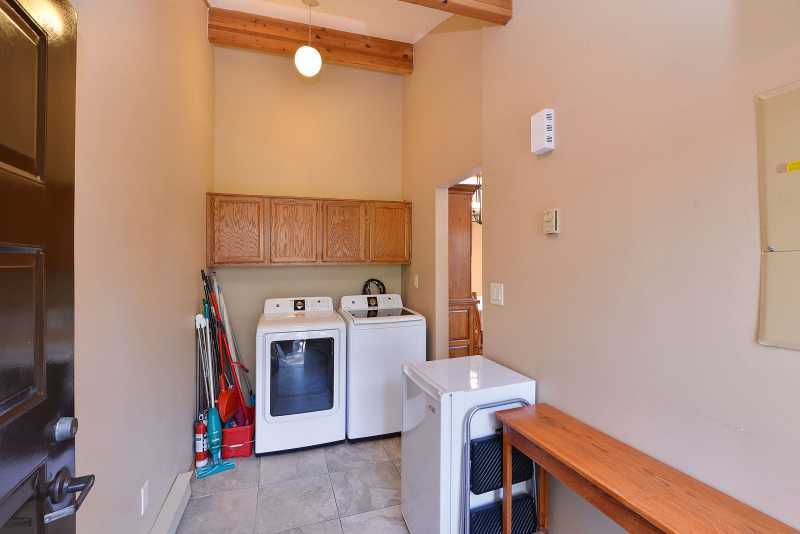 In addition, this floor has the convenience of a full bathroom, a kitchenette and wet bar, another rustic Ledgestone gas fireplace, large screen TV, DVD player, a PlayStation and board games. 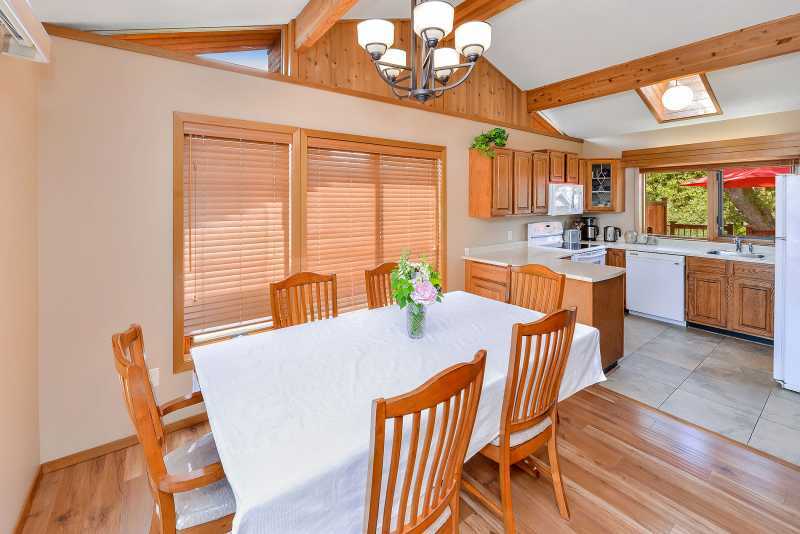 The spacious open floor plan of this home will make you feel at home whether you come for a romantic weekend away, a honeymoon or a large family reunion. 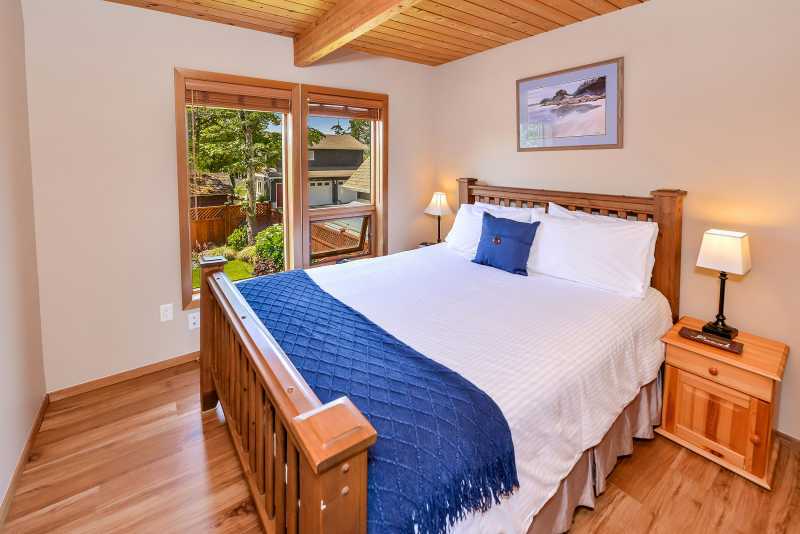 This is the perfect vacation rental for those who want to be close to everything but like the solitude of a beach side retreat.